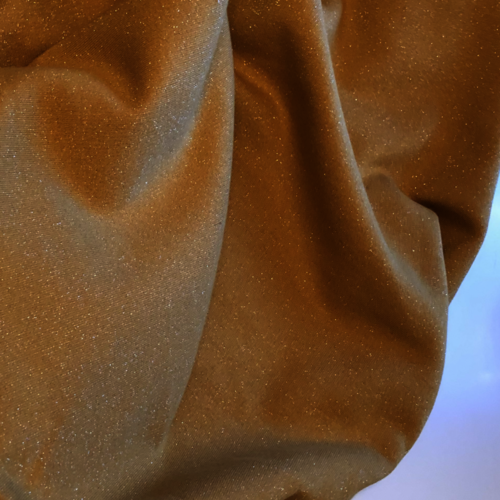 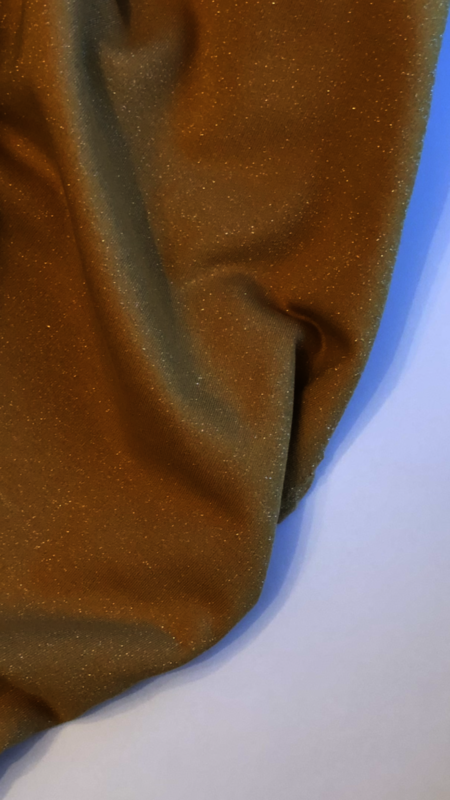 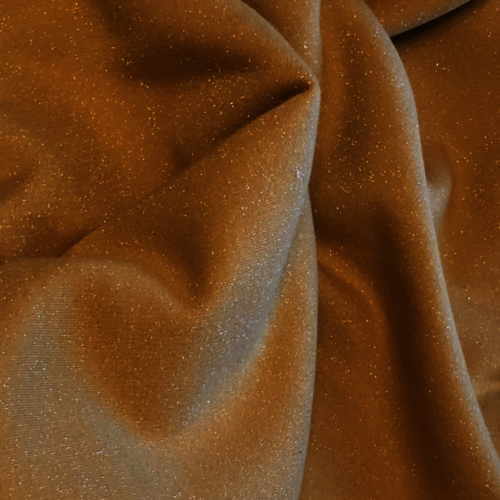 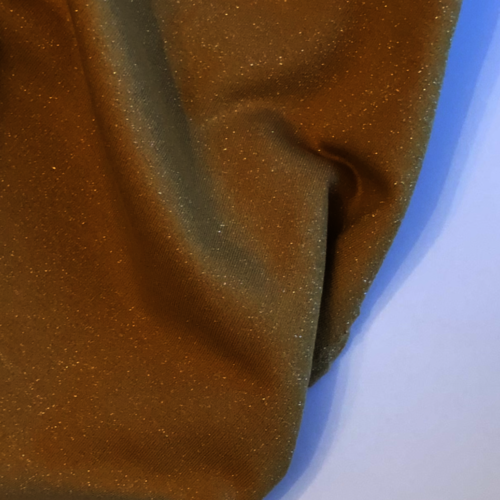 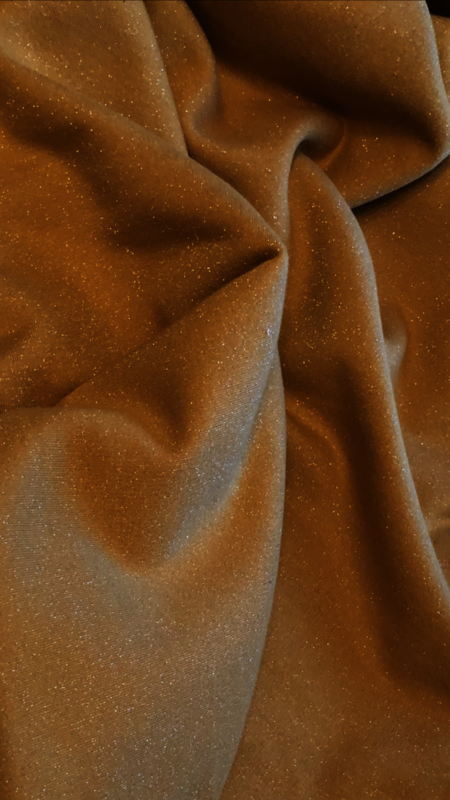 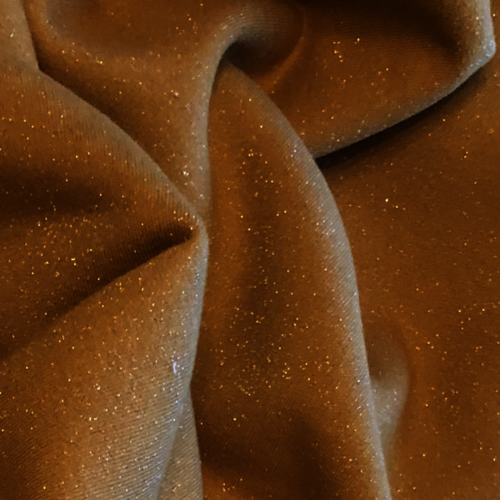 Introducing our Ochre Glitter French Terry! 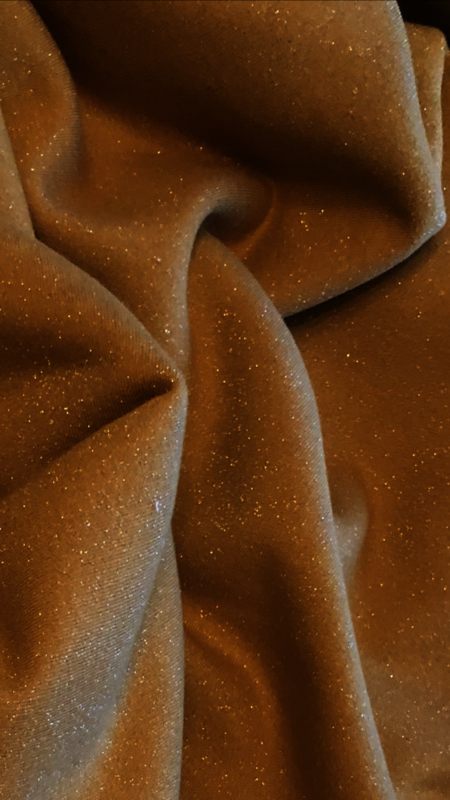 A beautiful glittery Ochre coloured French Terry with a looped back that has a snuggly fleecy backing. 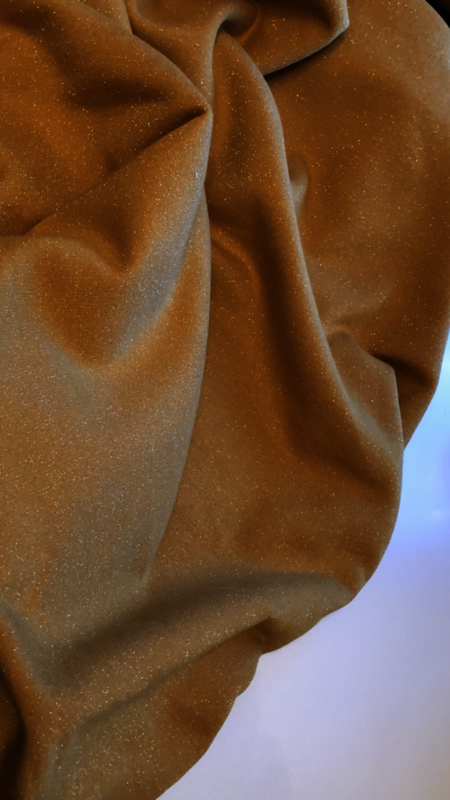 Perfect for when the temperature drops.